Jesus, in whom the fullness of God dwells, has become our home. By making his home in us he allows us to make our home in him. By choosing us as his preferred dwelling place, he invites us to chose him as our preferred dwelling place. This is the mystery of the incarnation. Here, Anders Gullberg, a core member who has been living in Angel House for one year, reflects on this passage on home and prayer by Henri Nouwen.  L'Arche celebrates that one of Anders' gifts is his ability to create home. Decorating, cleaning, gardening, and the people living in it. How do you take care of your housemates? I talk to them. We watch movies together and go to the Avenue. We take care of each other when we talk to each other. Sometimes I pray by myself and at church we pray together, out loud. At Angel House we pray when we pass the candle and then we pray the Lord’s Prayer. When do you feel at home with God? When I garden or clean. I like taking care of the house so that it's nice. That’s when I feel at home with God.